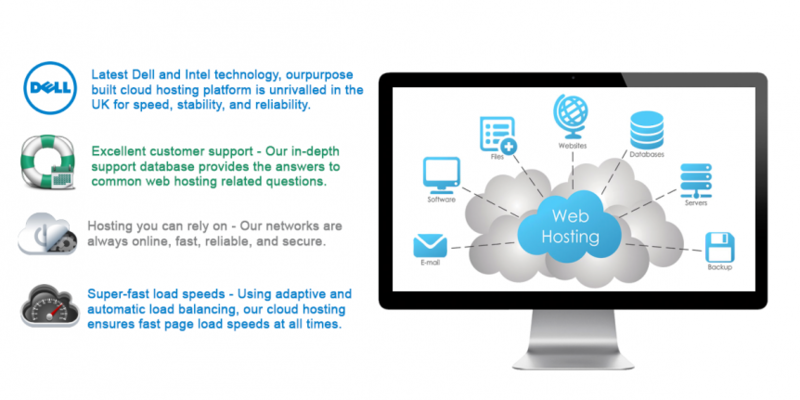 Website Hosting Services Cornwall provide simple, hassle-free reliable cloud based hosting with extremely high uptime that meets your business needs. Here at i-Browser we feel that website hosing should run seamlessly in the background allowing your website to work to maximum efficiency. Our UNLIMITED HOSTING PACKAGE, does what is says, it is ‘UNLIMITED’ at an incredible starting price of £60 per year.